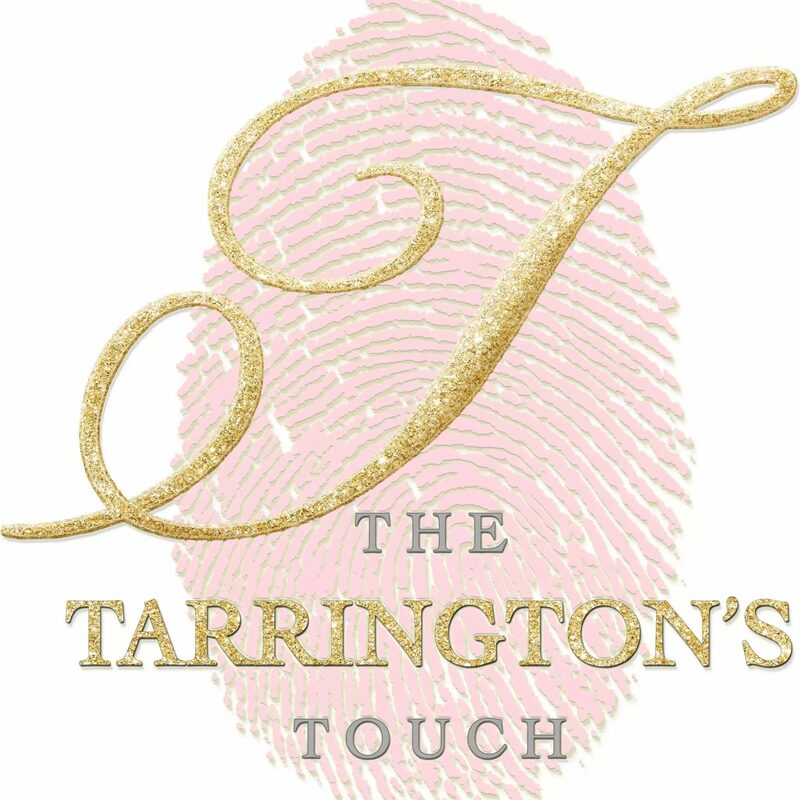 The Tarrington’s Touch located in Richmond Va. We are a full service wedding and event planning company that will produce your event above and beyond your expectations. We offer high quality, stress free, and impeccable luxurious wedding services. If you’re a bride that wants guidance from start to finish or a bride that knows what she wants but needs a little help, we are here!